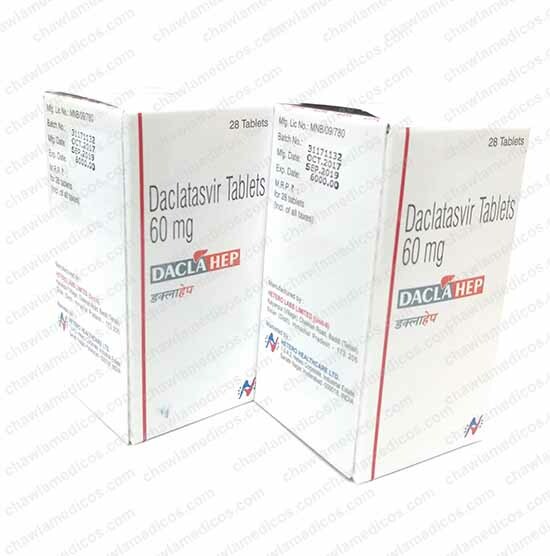 Dacihep 60mg tablet is an antiviral medication. 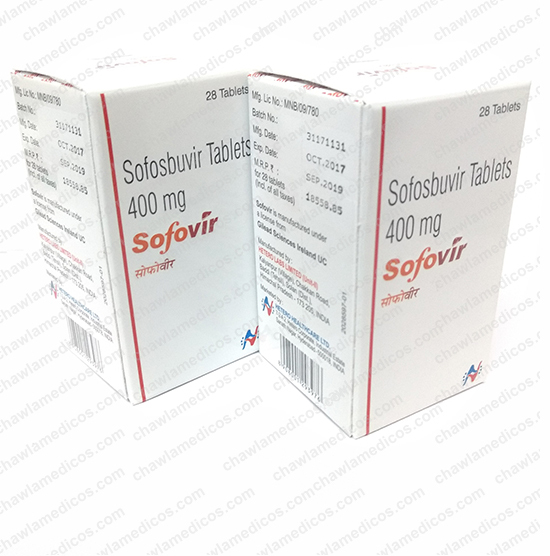 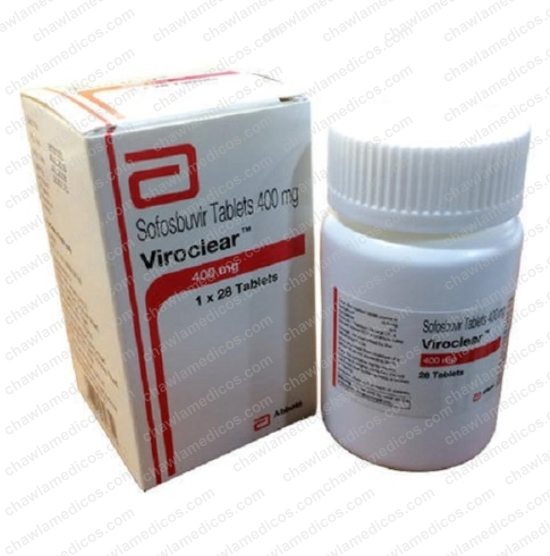 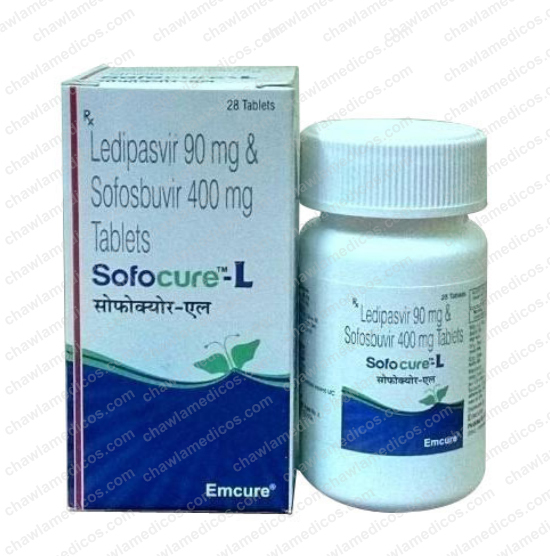 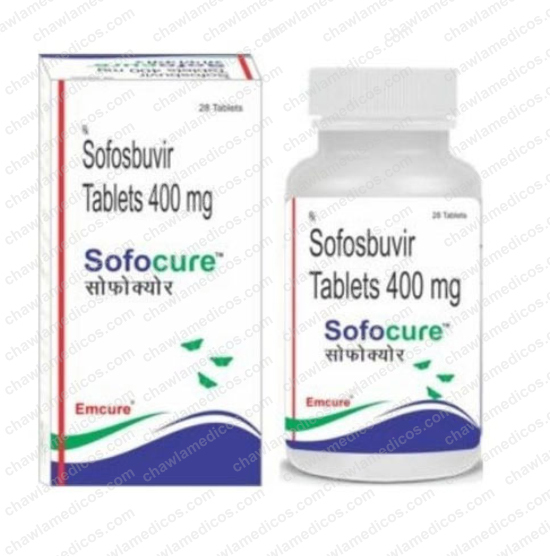 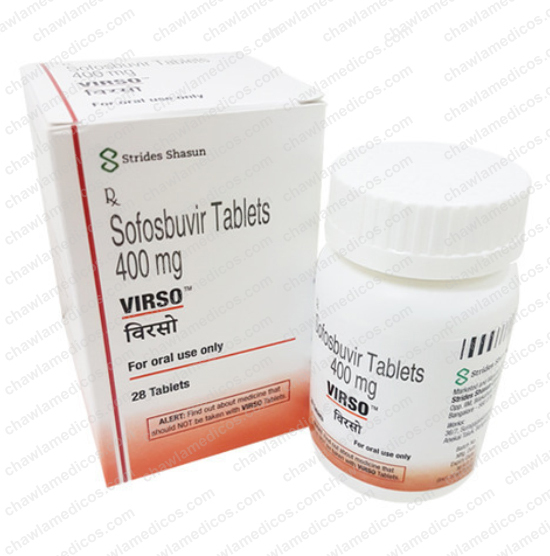 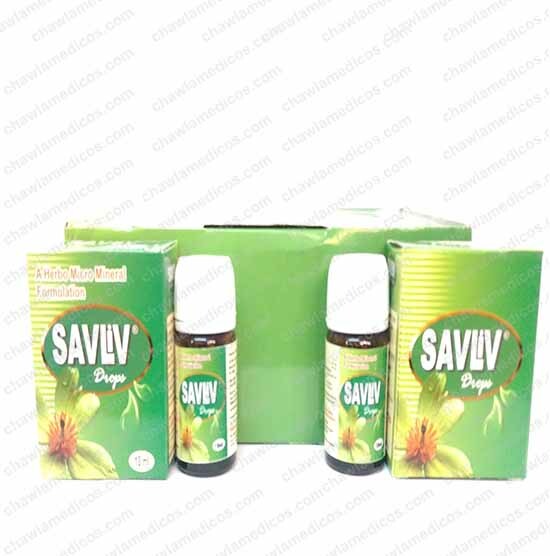 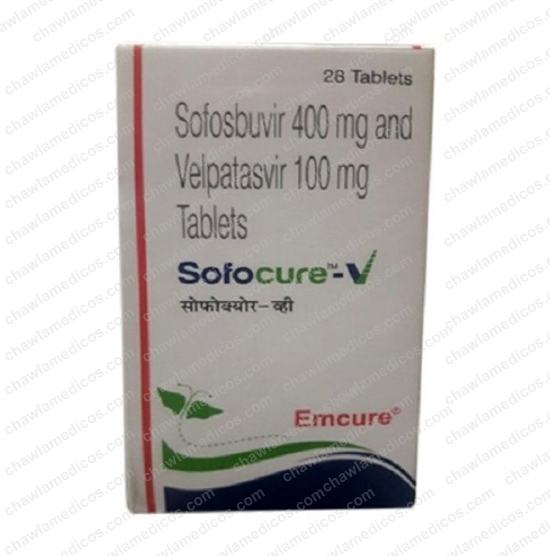 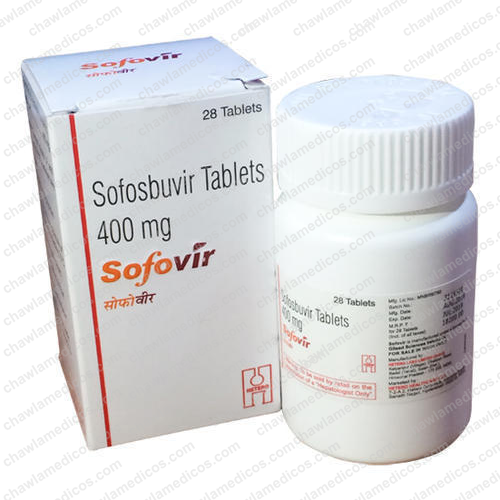 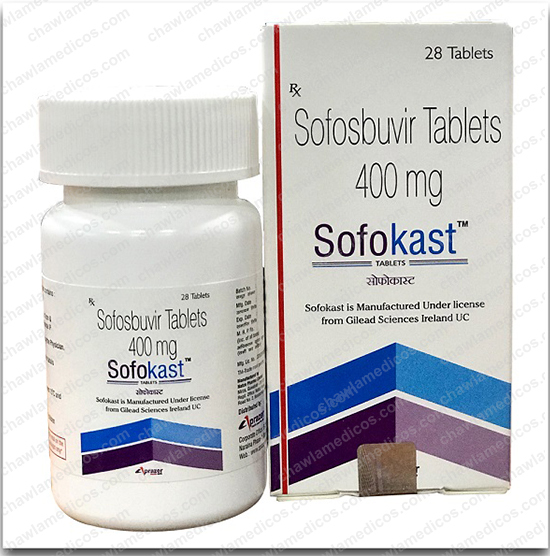 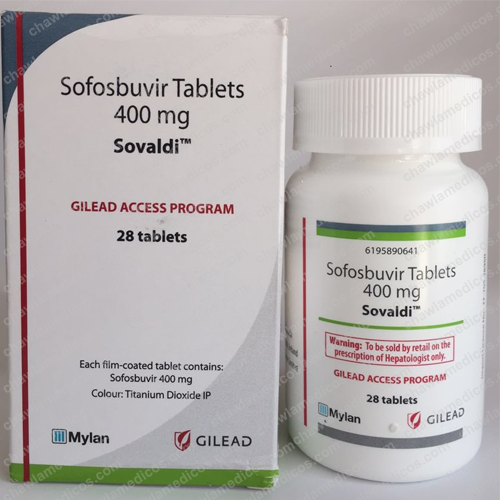 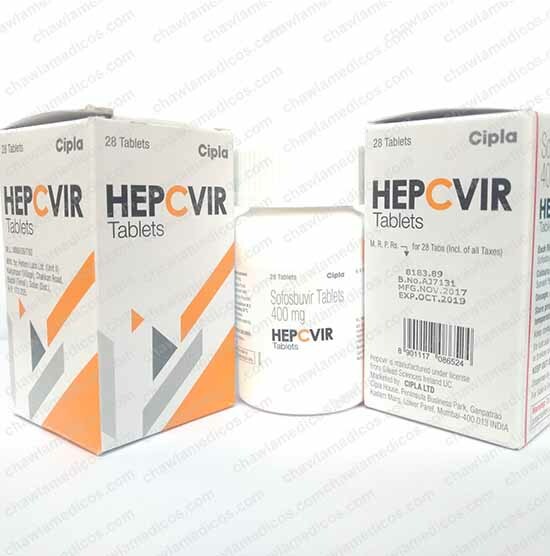 It works by lowering a load of hepatitis C virus in the body and removing the virus from the blood over a period of time. 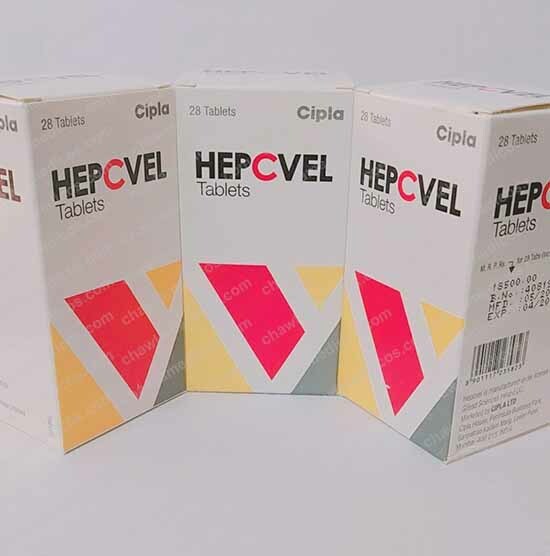 These medications together reduce the amount of hepatitis C virus in your body, which helps your immune system fight the infection and may help your liver recover. 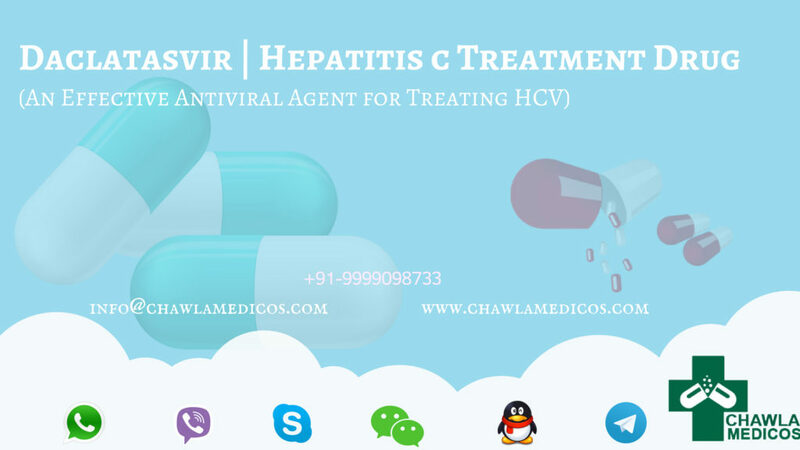 Chronic hepatitis C infection can cause serious liver problems such as scarring (cirrhosis), or liver cancer. 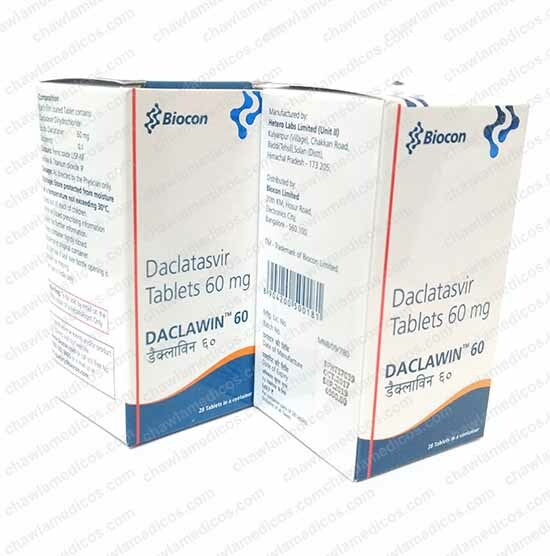 Dacihep 60 mg Tablet Side Effects? 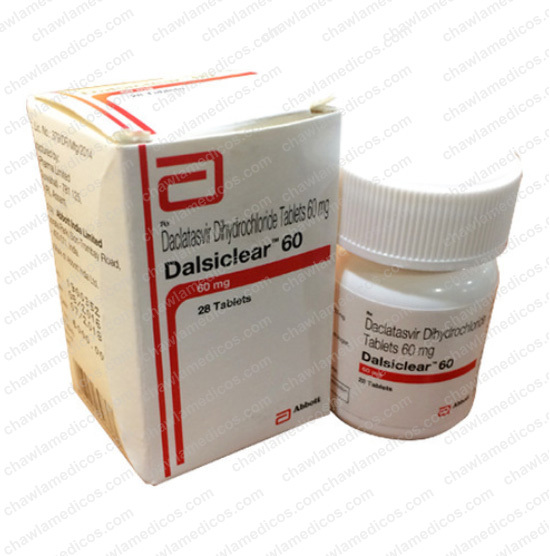 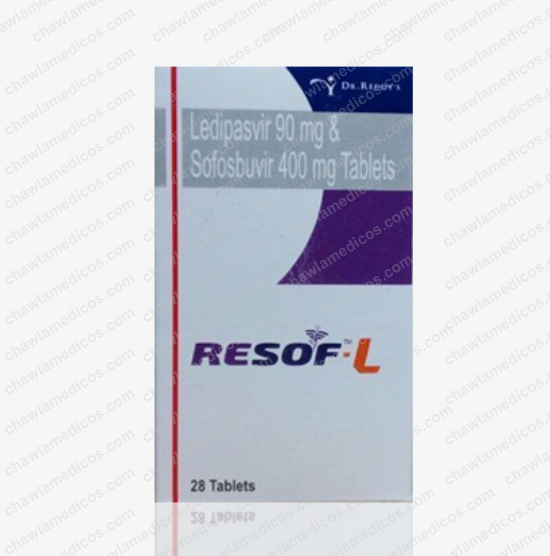 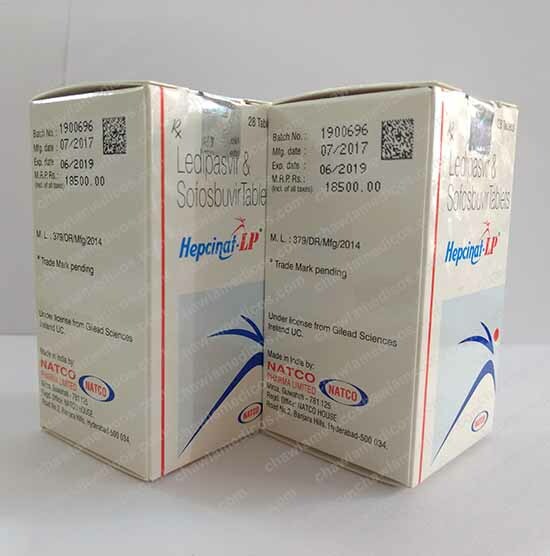 How to Buy Dacihep 60 mg Tablet? 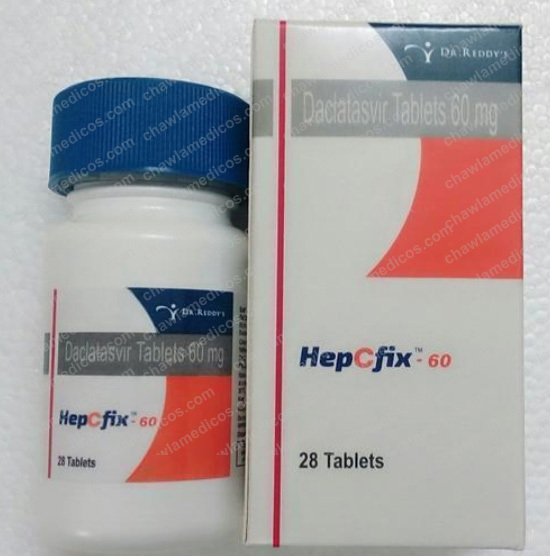 If you are willing to buy Dacihep 60 mg Tablet then you can easily buy Dacihep tablets online from India exporters and suppliers. 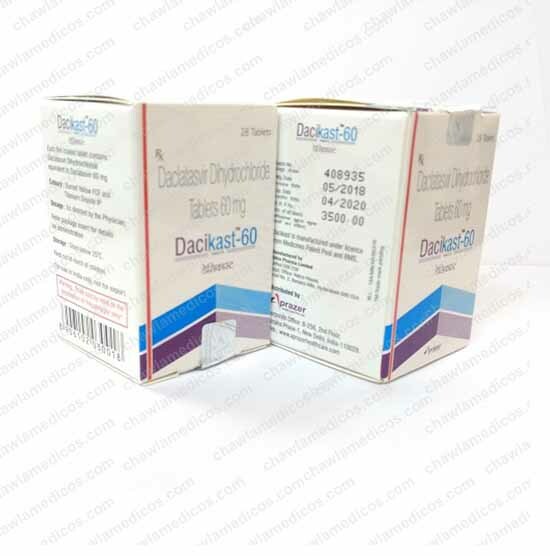 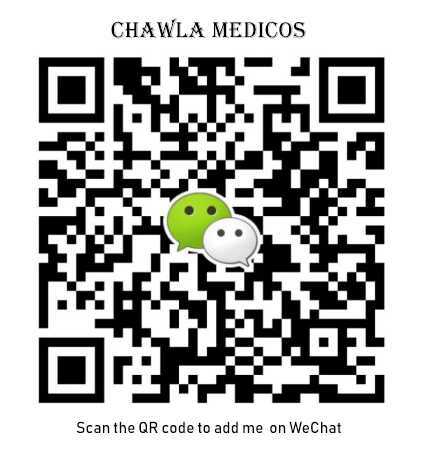 Chawla Medicos is one of the best wholesale distributors of Dacihep 60 mg Tablets at affordable cost. 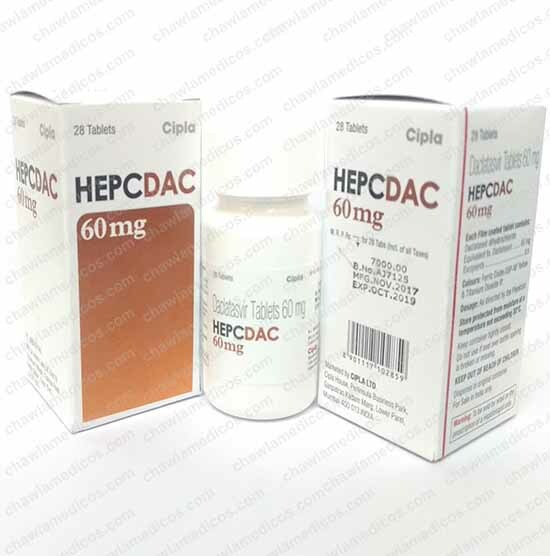 What are the uses of DACIHEP TABLETS? 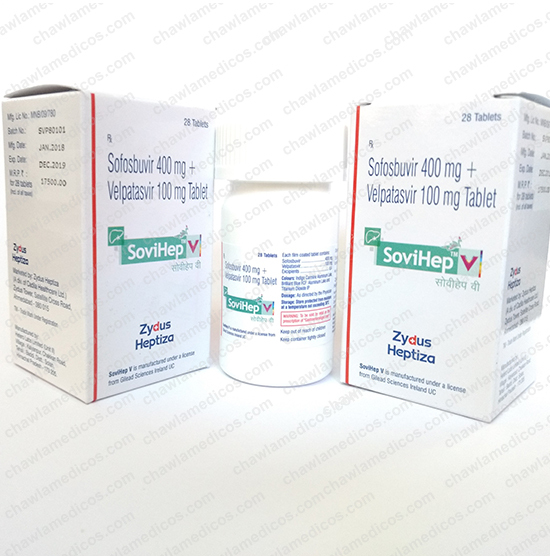 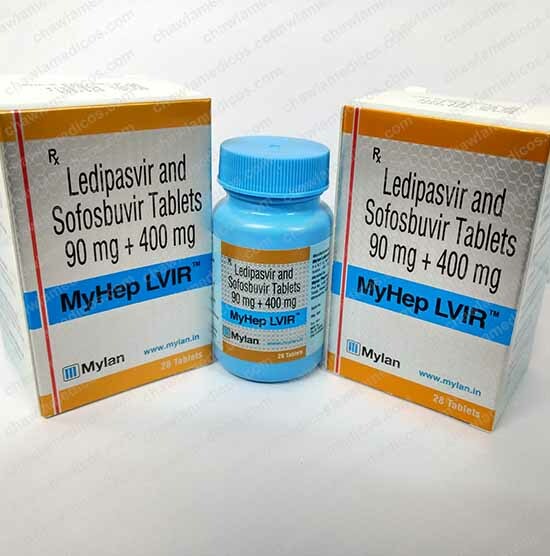 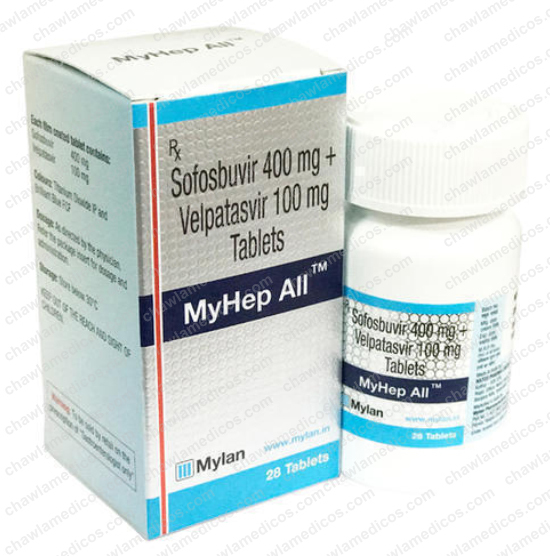 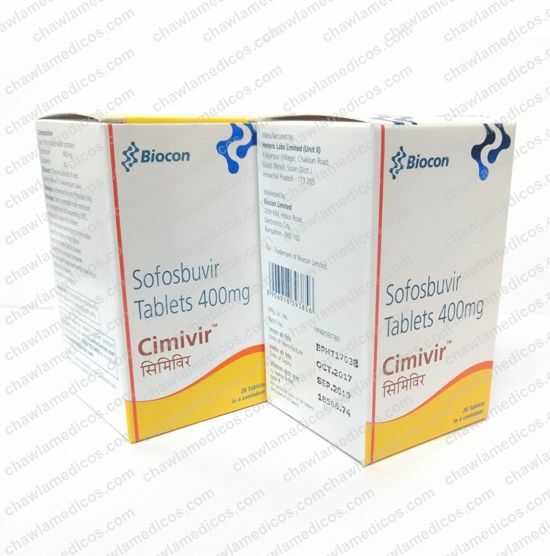 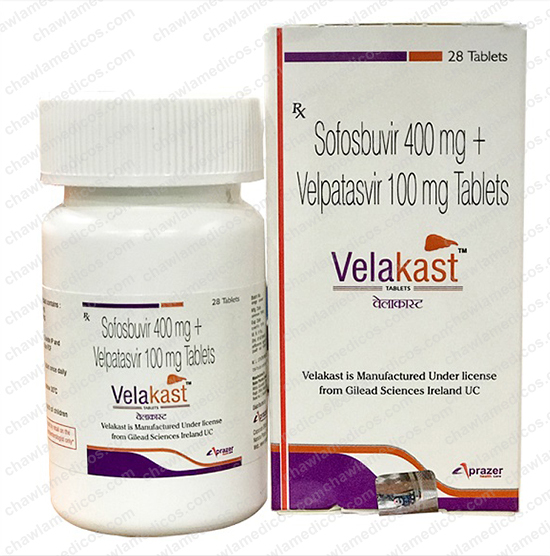 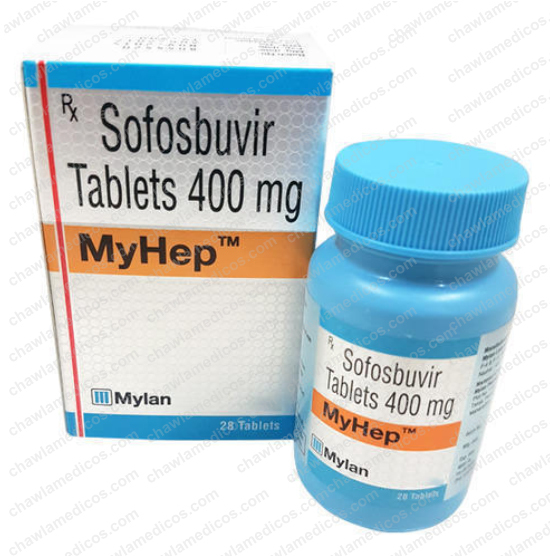 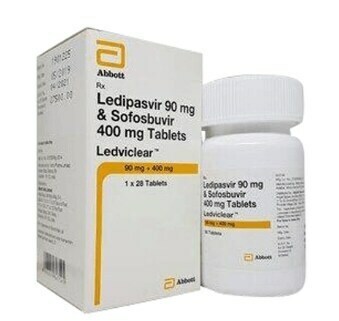 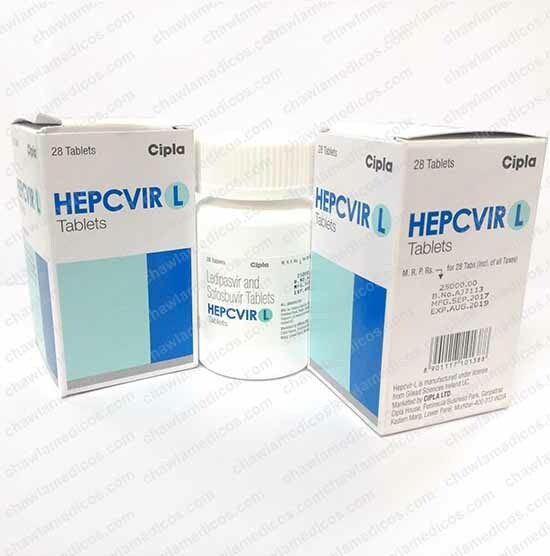 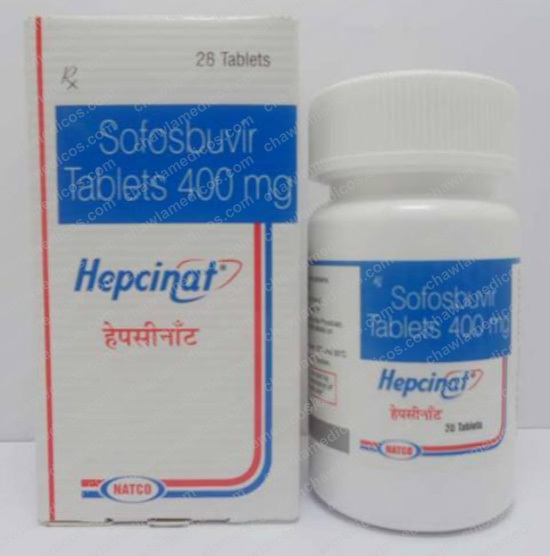 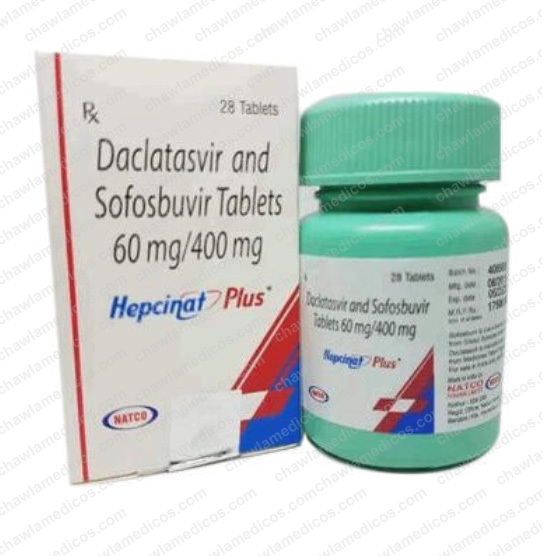 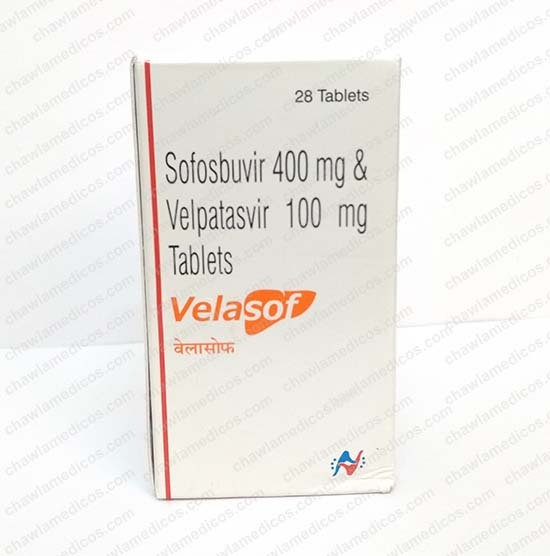 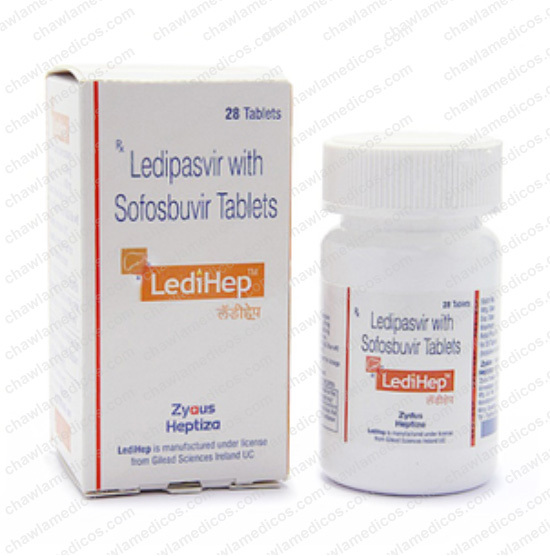 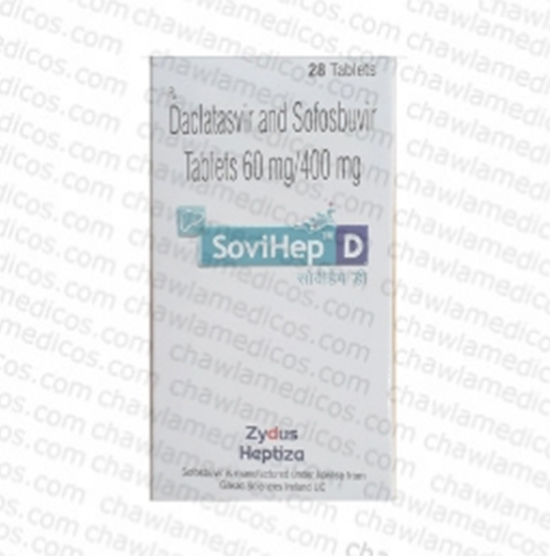 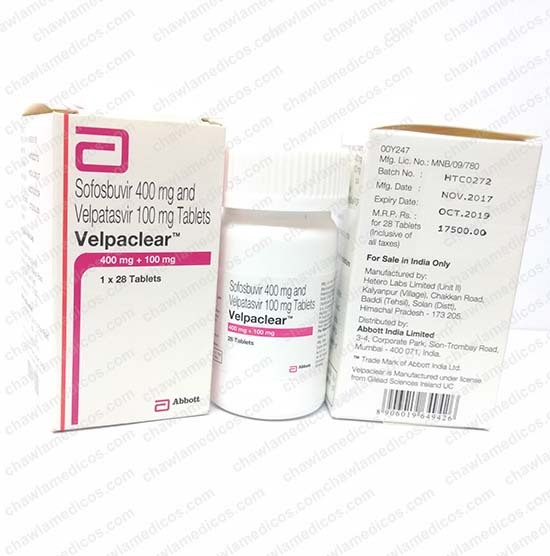 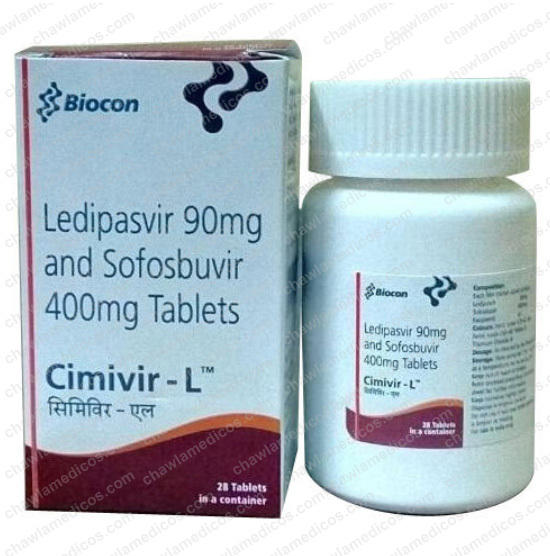 DACIHEP TABLETS is mainly used for the treatment of chronic hepatitis C virus (HCV) infection. 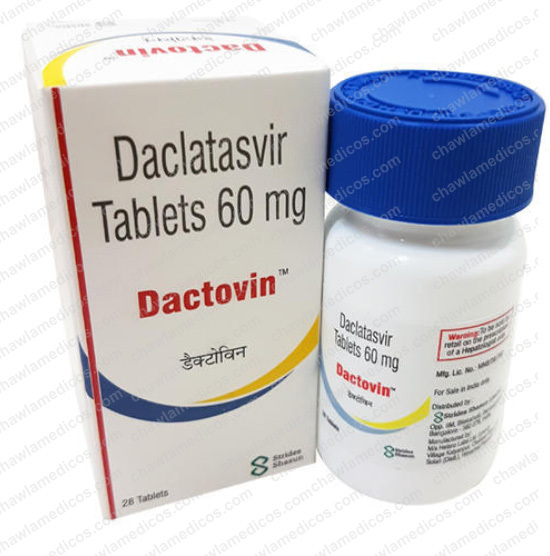 What are the special precautions should be followed while taking DACIHEP TABLETS? 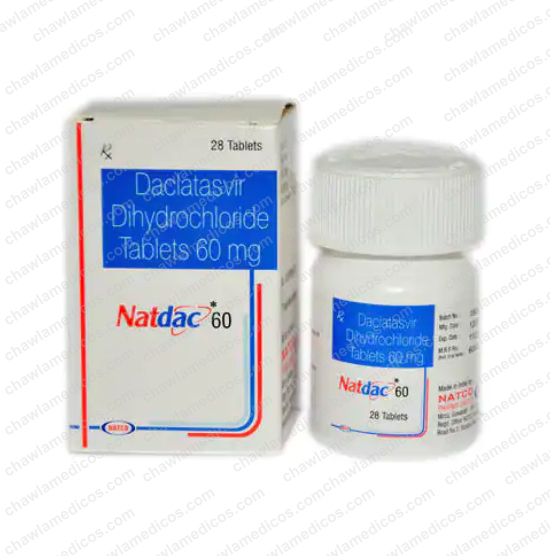 You need to consult your doctor before taking DACIHEP TABLETS during breastfeeding. 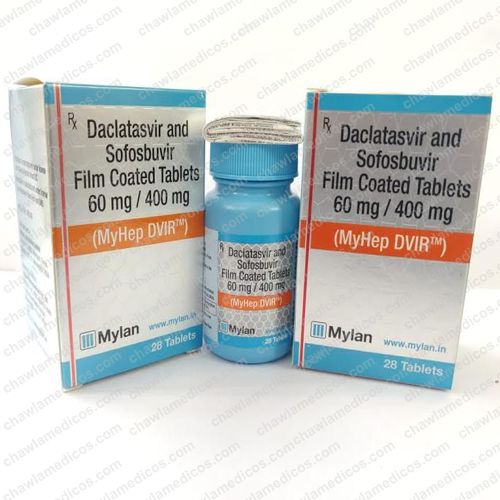 • If you are taking any other drugs along with DACIHEP TABLETS, then first you need to consult your doctor. 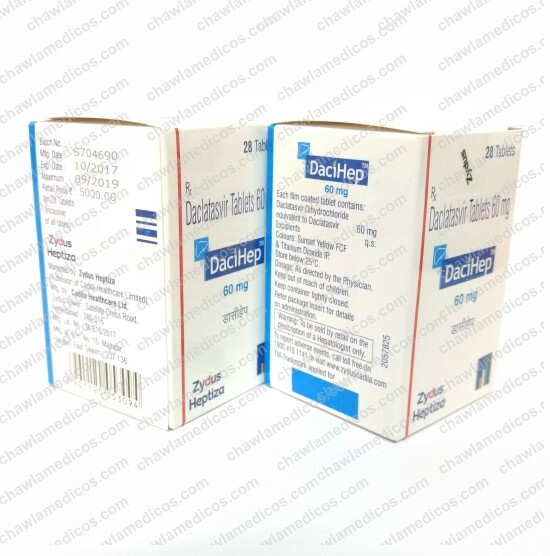 If you miss a dose of DACIHEP TABLETS, take it as soon as possible. 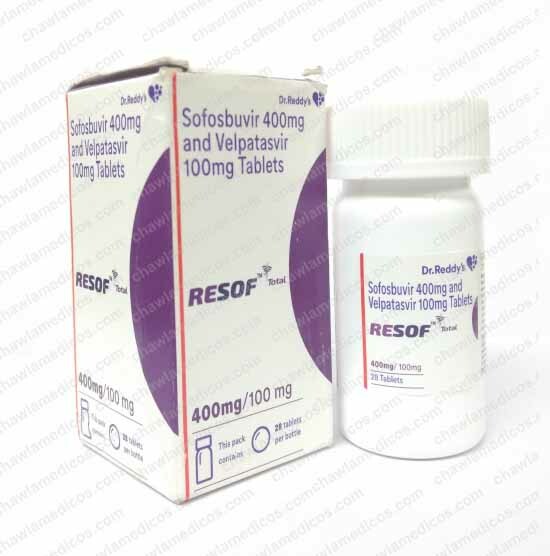 If there is almost time for your next do not take 2 doses at once. 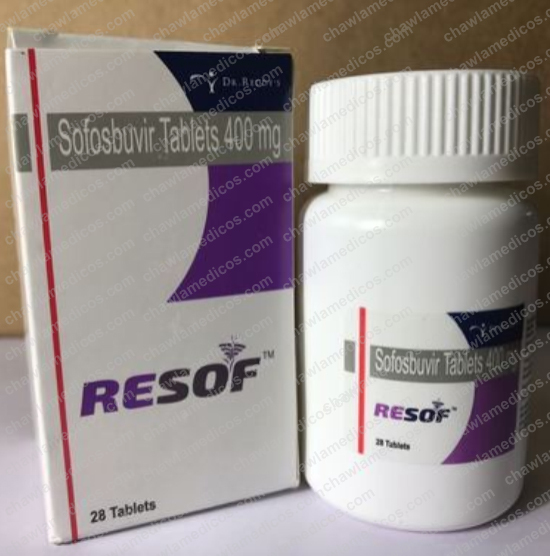 If you miss more than 1 dose, contact your doctor. 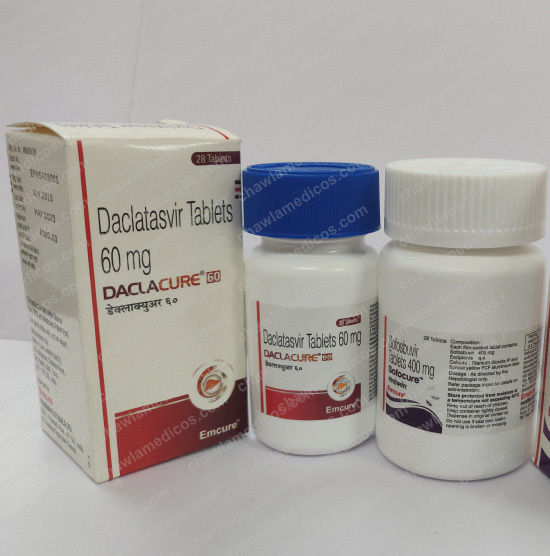 How to take DACIHEP TABLETS? 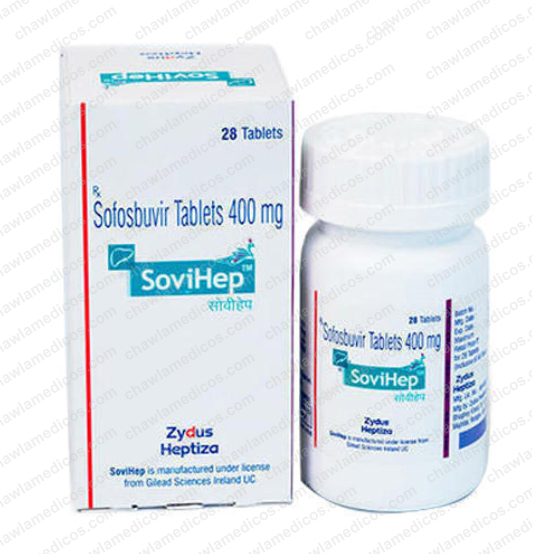 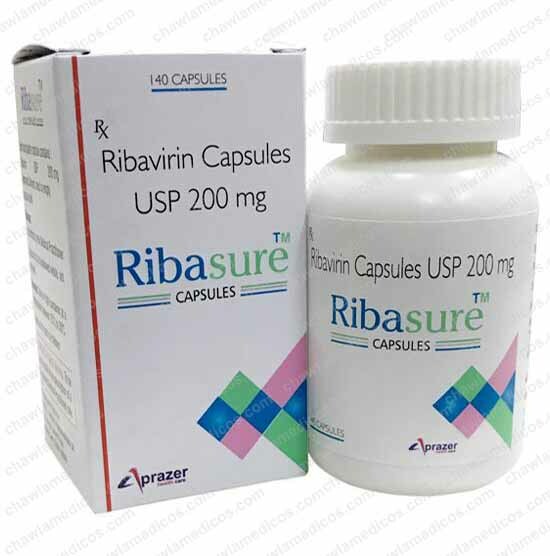 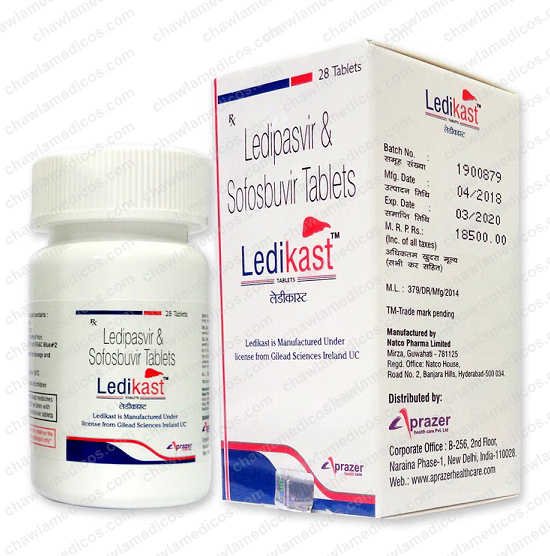 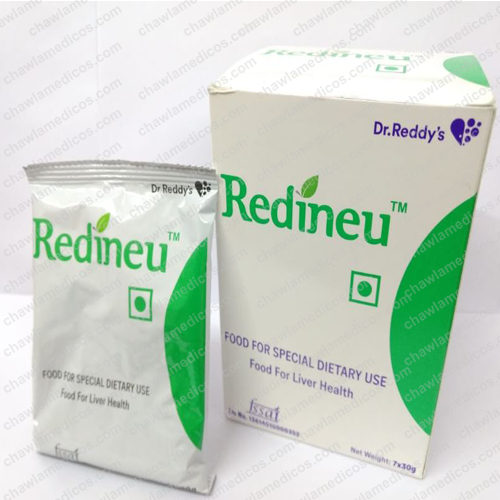 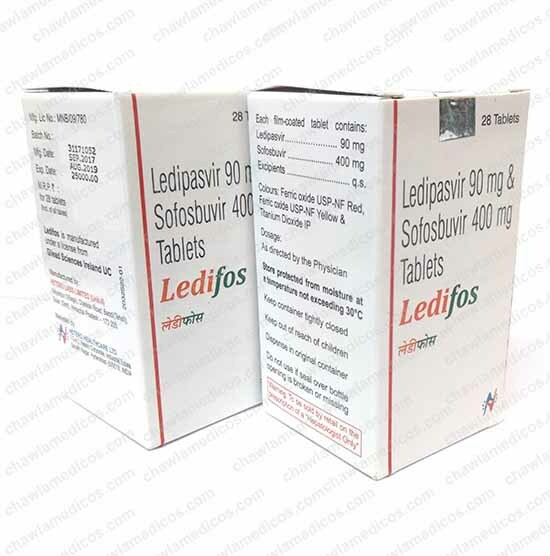 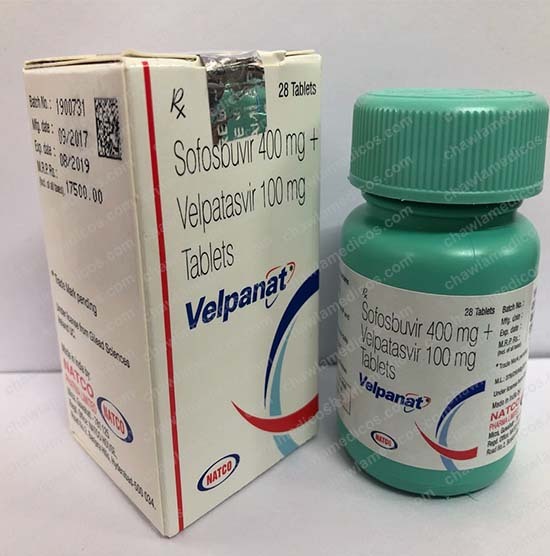 The usage of this drug depends upon the age, weight and medical condition of a patient. 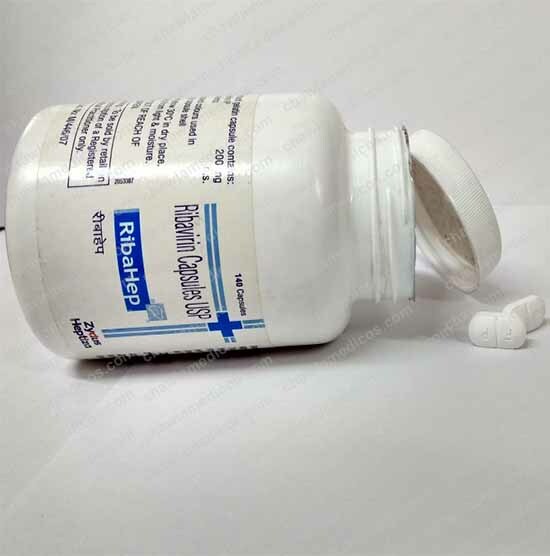 For the dosage consumption, you need to consult with your doctor. 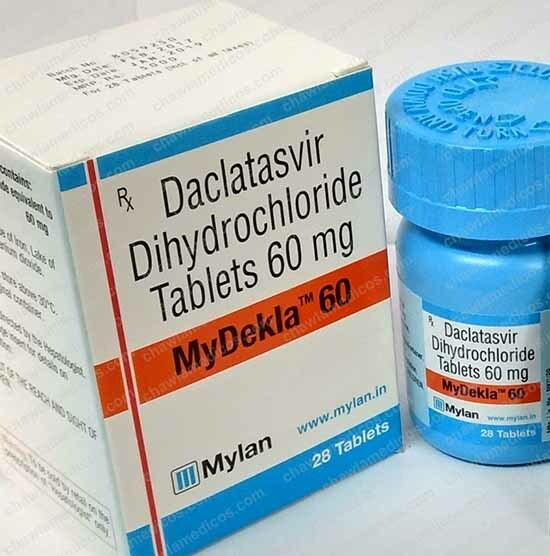 Must remember to take DACIHEP TABLETS at the same time each day.